It’s great to have Google Assistant to answer your questions, set an alarm, dim the lights or play music. But up to now speakers with this smart AI built-in have rarely been capable of great audio quality. 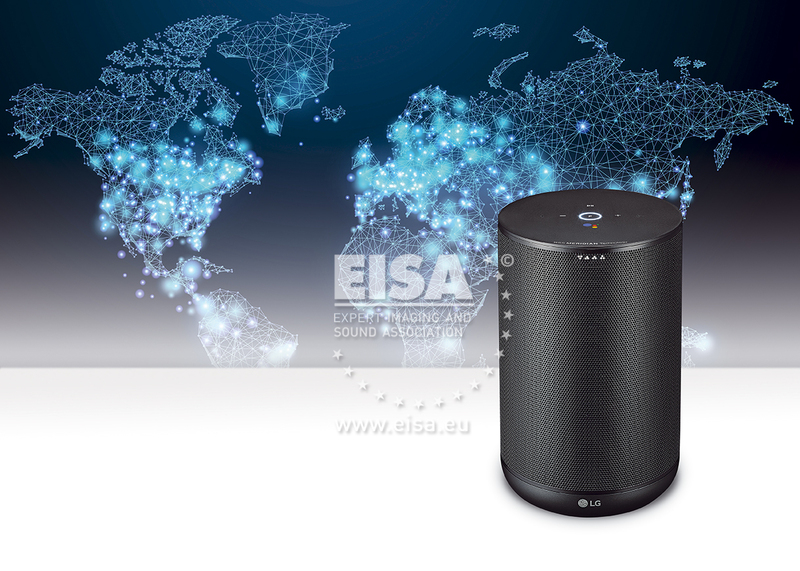 Enter the LG XBOOM AI ThinQ WK7 speaker, which has rewritten the rulebook. The WK7 is the result of a partnership with audio specialist Meridian, something that becomes clear right from the first note the speaker plays. Clear vocals, crisp highs and a surprisingly powerful bass mean you can place this black cylindrical loudspeaker in a corner and it will fill the room with rich sound. Connect your smartphone or smart device using Bluetooth or Wi-Fi and simply say “Hey Google” to start the fun.